Certainly not all of them. It seems like a Jimmy pipe has to smoke so well that one really hammers it. I've bought a couple over the years that seemed like they were someones Jimmy pipe. I don't think I've ever worked one single pipe quite that hard myself. I bought this short Bulldog in hard used condition. It's marked 1909. The rim was uneven and burnt. I was going to leave it, but cleaned it up in the end. The proportion is a little short, but it still smokes well. Here's the 1911 PA ad. John L. Sullivan and his Jimmy pipe in 1912. Last edited by Hitzy on Sat Nov 03, 2018 9:27 am, edited 1 time in total. @xrundog, you just cant beat those old timey PA copy writers for slang. Either everybody knew what they were talking about or no one did! Or maybe it's all about context, you just figure it out. They had some ads that were really out there! Yeah, it's easy to see why PA was so popular. Their ads are always pretty punchy. 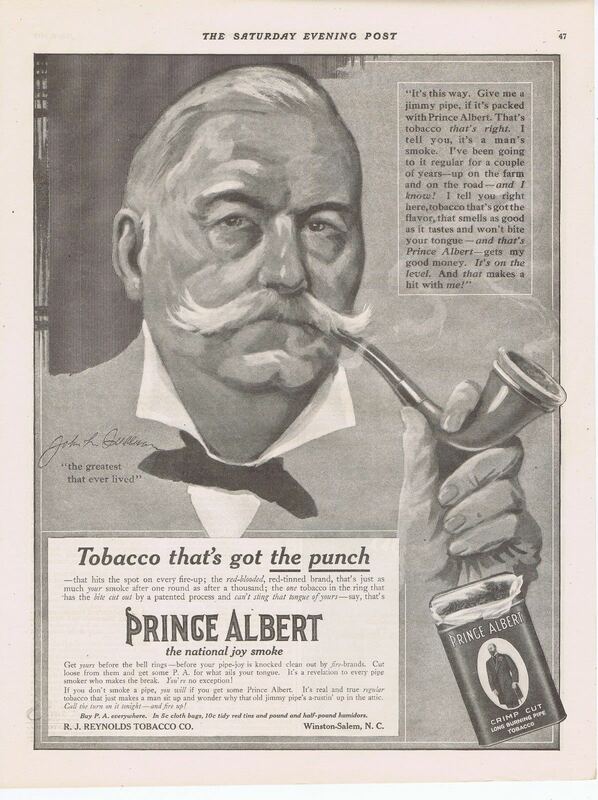 Those Dr. Plumb ads are good. No wasted words, just a presentation of wares. Those are what, 40s-50s? 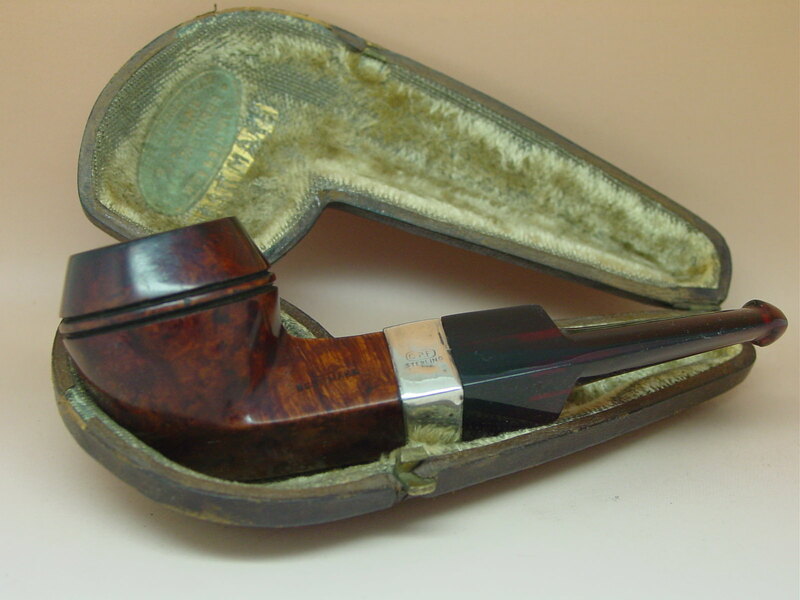 Another PA Jimmy Pipe, 1914.